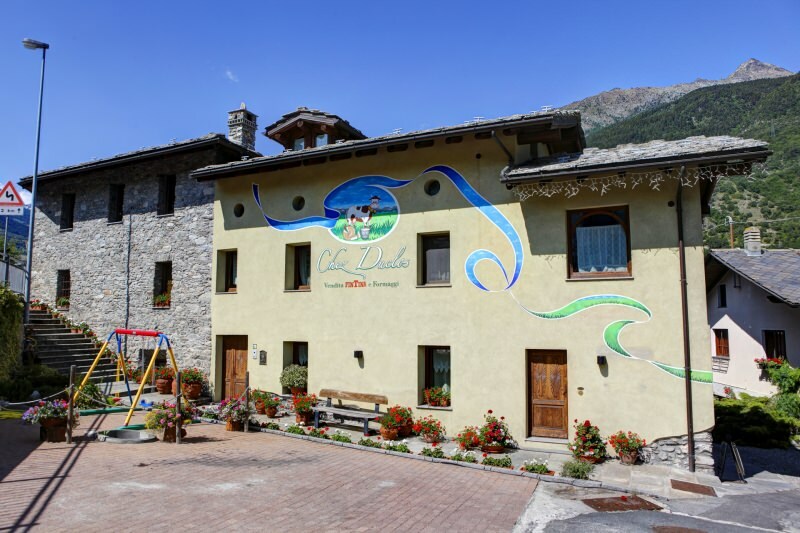 The family-run farm business of the Duclos’, was established in 1972 and ever since produce high quality home dairy products, typical of the Aosta Valley. 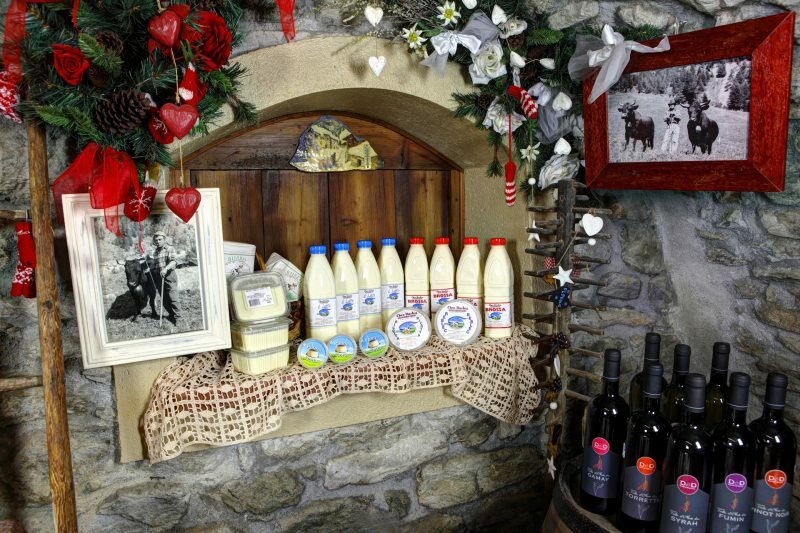 As time passes by, there have been developments in the production of cheese and dairy products in general, but the process of production and transformation of Fontina D.O.C. (controlled designation of origin) remains the same as always, a characteristic flavor rich in history. Closed: Christmas and New Year's Eve.